The mortgage lender will order an appraisal to be performed by a licensed appraiser. The appraiser will look at the condition of the home as well as look at the updates and upgrades that have been made. Through the appraisal process the house is compared with recent sales of homes which are similar to the home being evaluated and provide an opinion of the home’s value. If the value of the home is greater than the amount being borrowed to buy the home there is no issue and the sale can be completed. If the value of a house is determined to be less than the amount being lent to purchase the home the seller will need to reduce the price of the home or the buyer can put forward more cash out of their own pocket in order to lower the amount of money being borrowed. Another option available to the buyer is that under a standard purchase contract they can walk away from the deal with no penalty under the appraisal clause. The best way to avoid having a home appraised for less than the amount being borrowed is to make sure your home is in top condition when it is put on sale and to make sure your home is priced correctly from the start. This is where overpricing a home can come back to hurt the seller even if they happen to get an offer. If the home is not overpriced, is in great condition and there is disagreement with the appraised price you can appeal the appraised price through the mortgage lender. 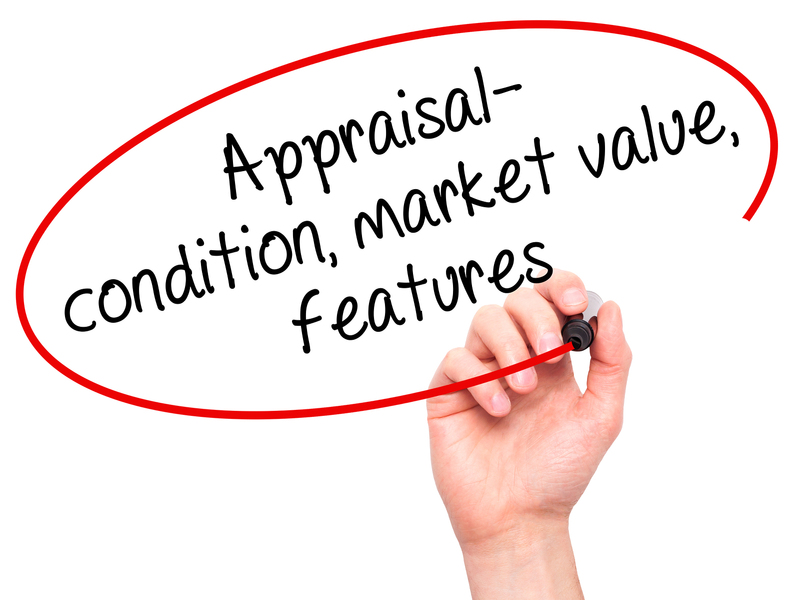 When appealing the appraisal it is helpful for your real estate agent to prepare their own comparative market estimates to present as part of the appeal. A home inspection is generally performed at the request of the buyer and looks at the condition of the home and its major components. A home inspector will look over a home’s roof, foundation, HVAC, windows, doors, appliances, fireplaces, chimney and more to determine if there are any major issues. Home buyers can use the home inspection report to ask that certain issues with the home be addressed as a condition for the deal going forward. While major issues with the home should be addressed by the seller, minor issues are best dealt with by the buyers after they move into the home. If the seller refuses to address any issues or the seller and buyer disagree on the handling of certain issues the buyer under a standard purchase agreement can opt to cancel their offer and walk away from the deal. In order to avoid issues with home inspection during the pending offer period it is best to have a home inspection even before you list your home for sale. By having an inspection before listing your home for sale you can address any issues that are discovered and keep handy invoices that show what work has been done. Where you have a buyer seeking repairs for areas you think are not an issue, getting one or more written opinions from professional contractors as to the condition can help when going back to the buyer and saying no repairs will be made since there is no issue. Keep in mind though buyers also have a right to bring in their own professionals as well to evaluate the problem brought up on home inspection. Work with the buyers and give them the time they need to determine if there is a real problem or not. Every home buyer who wants to borrow money to buy a home must apply for a mortgage and continue to meet the financial requirements of the mortgage lender right up until the date of closing. As a result this area has very little input from the home seller since most of the actions for getting a mortgage have to be done by the home buyer. The home buyer must not take out any large loans, change jobs, apply for new credit cards, and more prior to closing. If a home buyer does any of the above prior to closing the mortgage lender can deny the buyer a mortgage loan and as a result the home sale will not sell to that buyer. One way to help minimize mortgage issues is for home sellers to require the submission of a mortgage pre-approval letter with any offers on their home. A mortgage pre-approval letter usually provides how much the buyer can afford to borrow towards a home and is only provided after thorough review of the buyer’s income, credit and liabilities. By accepting an offer without a pre-approval you run the risk wasting time when the buyer finds out they cannot get approved to buy your home or get approved for an amount much lower than the price of your home. 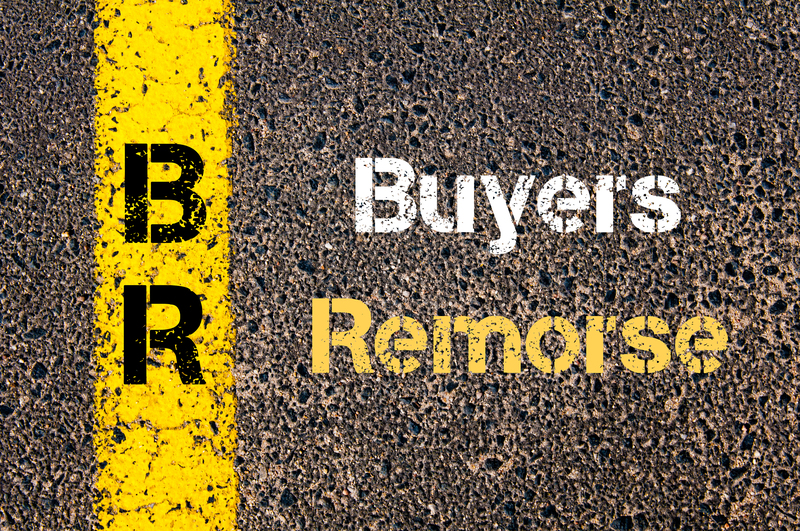 Buyer’s remorse happens when the buyers have second thoughts about purchasing a home. It may be because they think they found something better, they made a quick offer without full consideration of everything involved or for some other reason. By working with a knowledgeable real estate agent you can make sure that information is being portrayed correctly for your home and thereby removing one possible reason for a buyer to walk away. If inaccurate information such as wrong school district, wrong tax information, or something else is input into the listing of your home then home buyers may be understandably remorseful after making an offer on your home and finding out the real situation. The buyer’s own real estate agent should be looking at that information as well to be sure that if the buyers want a home in a certain school district (or some other requirement) then all homes they look at meet that requirement. Home sellers can make sure information about their home is accurate by providing accurate information about the home to their real estate agent. If a home buyer wants to back out due to buyer’s remorse they can do so but they may also lose their earnest money as well if there is no good reason for their backing out. A home seller may sue a home buyer seeking to get them to complete the sale or more likely to pay for any lost time and money while the home was not on the market, but this is not an easy nor cheap undertaking. A better option would be to see if the buyer and seller can agree on the seller getting all the earnest money and providing a release to the buyer from the contract. As with any legal matter such as this it is best to consult with a local attorney experienced with such matters. So the home was put on the market, an offer made and accepted, but now you are having second thoughts about selling. Same as with buyer’s remorse the seller cannot break the contract without potential legal consequences. The buyer can sue the seller attempting to force the seller to sell the home or seeking recovery for any monetary losses they suffered as a result not being able to buy the home. Sellers should evaluate their original reasons for selling their home and see if those reasons are still valid. Homeownership is an emotional event and with memories associated with a home it can be hard to let go. If downsizing, upsizing, moving to a different area are in your plan then don’t lose sight of that. New memories can be made in your new home which may be better suited to your current needs. The transaction to sell a home can be a long process with plenty of milestones that need to be reached. Failure to reach any one of the milestones and the entire deal to sell your home can fall apart. By understanding the important areas where your home sale can hit a roadblock you can be better prepared to work through any issues that may pop up. 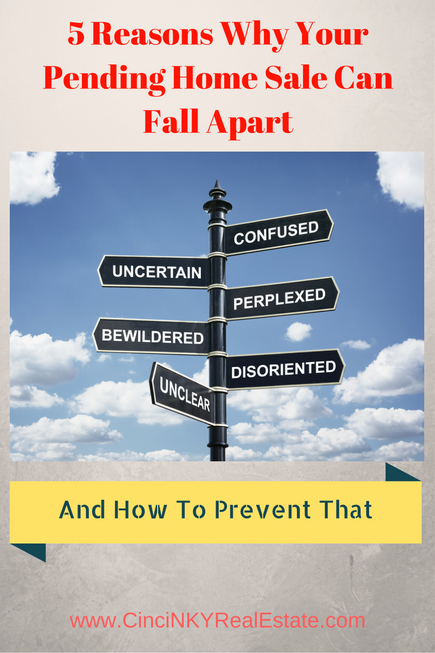 About the author: The above article “5 Reasons Why Your Pending Home Sale Can Fall Apart” was provided by Paul Sian. Paul can be reached at paul@CinciNKYRealEstate.com or by phone at 513-560-8002. If you’re thinking of selling or buying your investment or commercial business property I would love to share my marketing knowledge and expertise to help you. Contact me today!